Genuine Replacement Locks for Lockers including Probe Key Locks, Probe Hasp & Staple Locks ( Padlock Locks) and Probe Coin Operated Locks that are designed to accept both the New 2017 £1 coin as well as the current £1 coin. 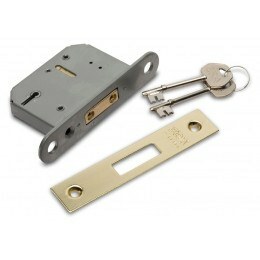 Upgrade your Probe Coin Operated Locks now and beat the rush - Our future proof Probe £1 Coin Lock can be easily fitted in place of any square shaped Probe Coin Locks - whether coin return design or coin retain (charging) locks. Lockers can be made from a variety of materials with different features. More robust, hardwearing materials cost more but may be worth the outlay.